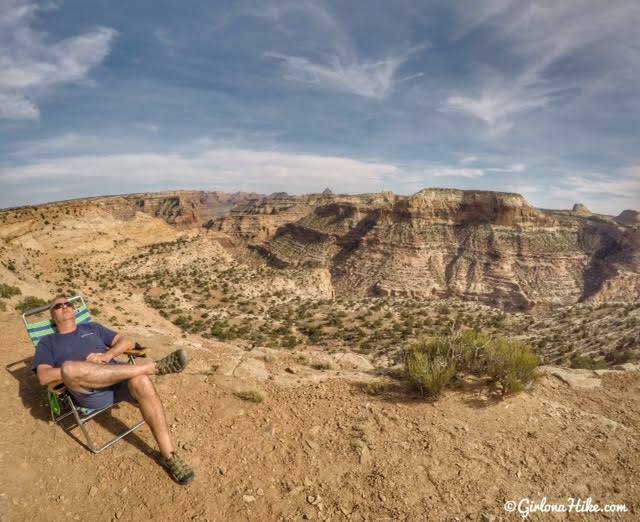 The Wedge Overlook is located in the San Rafael Swell only 3 hours from Salt Lake City. 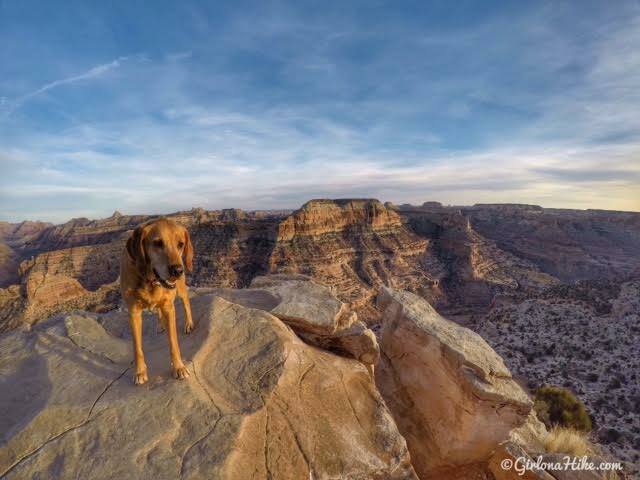 Often referred to as the "Little Grand Canyon", this destination offers expansive and stunning views similar to Grand Canyon National Park without the tourists, and fees, yet also allows dogs off leash. 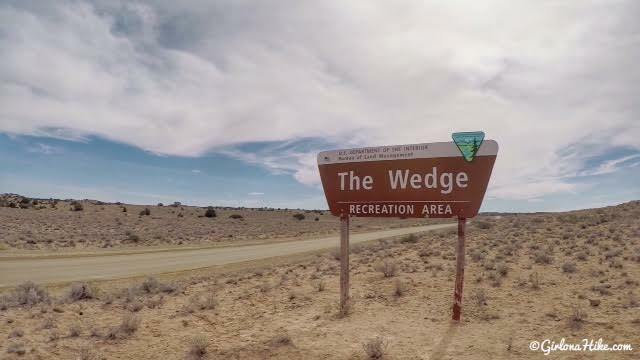 The Wedge was created from the San Rafael River carving into the terrain over millions of years. From the overlook you can see the San Rafael River, Window Blind Peak, Sid's Mountain Wilderness Study Area, and the lower Buckhorn Wash area. 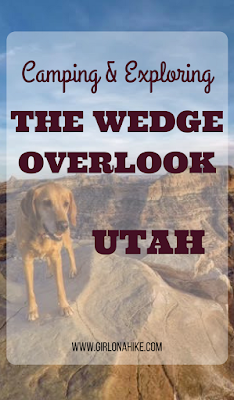 The Wedge is also great for dog owners. 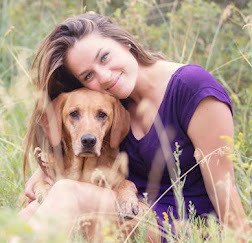 Dogs are allowed to be off leash but of course poop must be picked up and packed out. 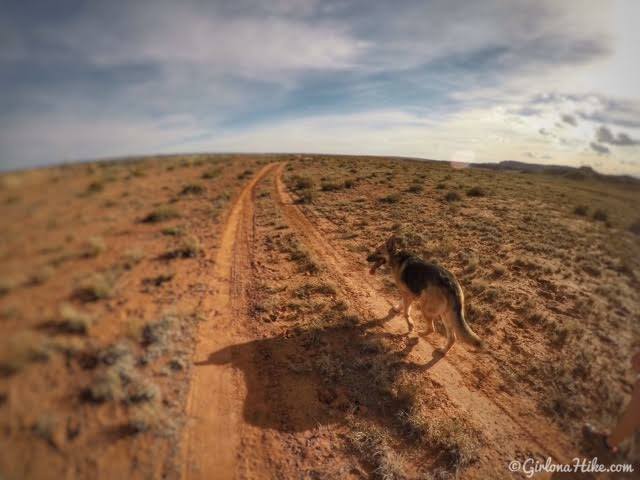 There is plenty of space for dogs to run free - just keep an eye on them near the rim. There is also a lot of cactus. Dogs should be under verbal restraint, and if you know your dog isn't very friendly, they should be kept on a leash. No water is available so make sure you bring plenty of water for both you and your pup. 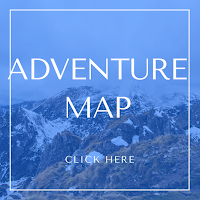 - Camping is allowed only in designated campsites, marked with a tent on a brown post. - There is only 1 vault restroom available. If you must poop away from the toilet, you need to pack it out OR dig a hole at least 6-8 inches deep. - Everything you bring in must be packed out. Is this a good area for kids? Can I get cell service here in case of emergency? My friends have Verizon and AT&T and they had pretty good service here. I have Sprint and had zero service (typical Sprint lol!). Make sure you have a spare tire and gear to change out tires - there was a lot of broken glass on the road in certain spots and you never know when your tire will hit a nail. 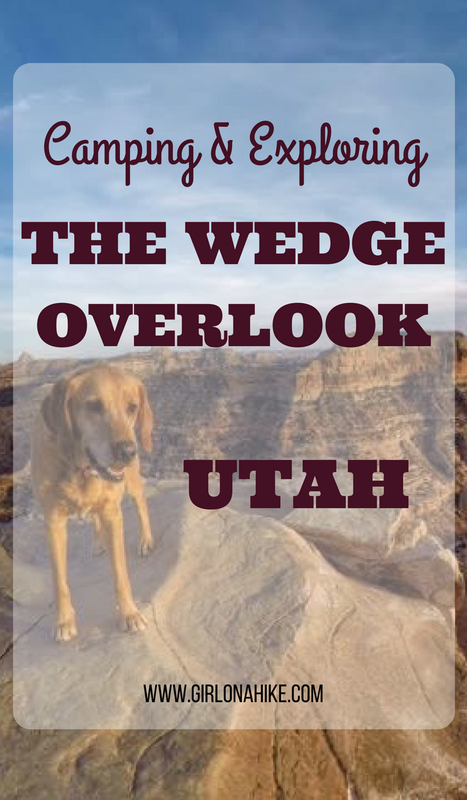 When is the best time to visit The Wedge? 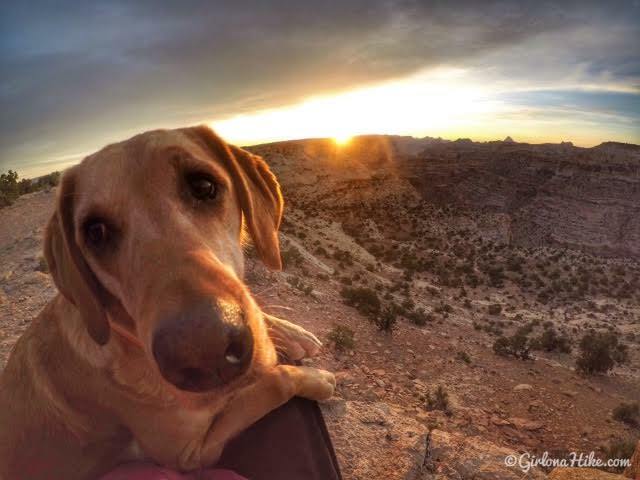 Spring and Fall are perfect - not too hot, the sunrises and sunsets are amazing, and camping temperatures are comfortable. Summer can be extremely hot, and I don't recommend visiting during this time, especially with kids and dogs due to the possibility of dehydration. As mentioned before, the road in Winter is not maintained. You could probably still get there as long as you have 4x4 and snow chains. What map to you recommend? I love the San Rafael Swell National Geographic map - it's super detailed. Can larger RVs/trailers camp here? 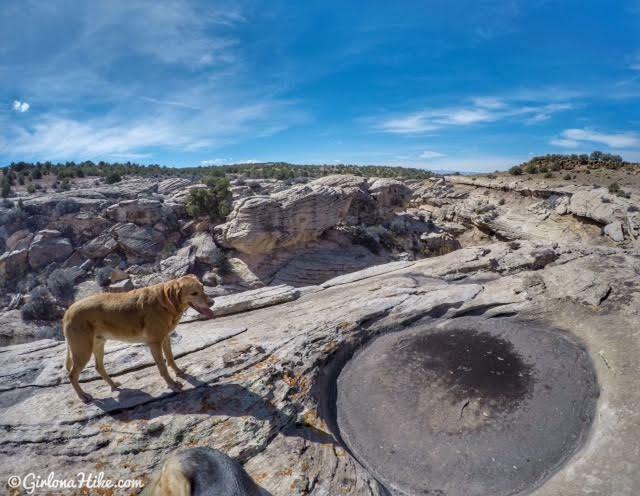 There are no sites large enough for an RV on the rim. The best place to camp will be sites 1-7, where the sites are larger and there are places to turn around. Camping is allowed in designated campsites only - no dispersed camping. The map shows 10 campsites, but along the rim there are an additional 5-6 campsites. 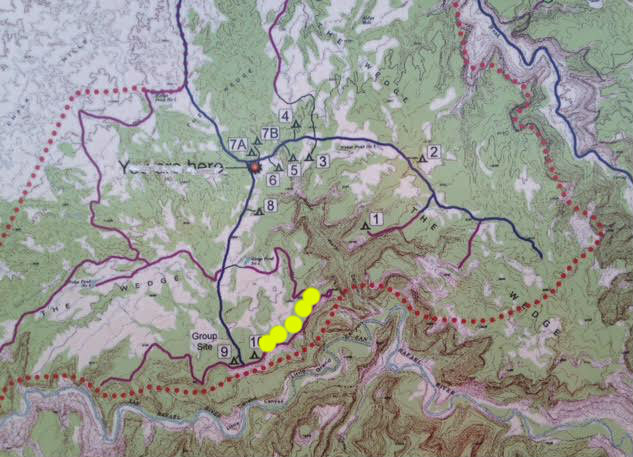 I put yellow dots where the other official campsites are located. Campsites do fill fairly quickly, especially during school spring breaks (late March & early April). We arrived on a Saturday at 2pm and got the last campsite available. To get a campsite arrive on a Friday afternoon. That being said, there is no "best" campsite. All of them are really good and if you are on the rim, with a 30 sec walk to view the canyon and The Wedge. There are also two picnic areas if you are visiting for just the day. What the drive looks like heading into The Wedge. It's a well graded, dirt road. 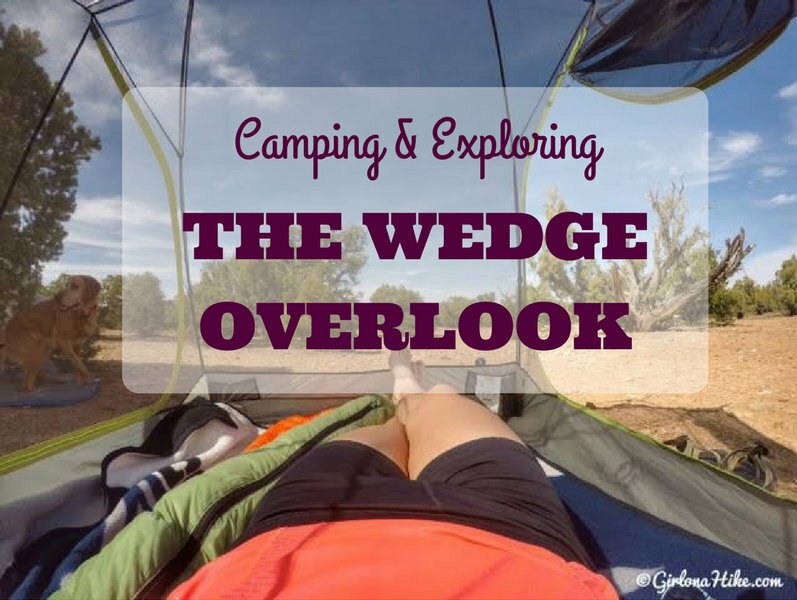 Follow all the signs for "The Wedge" to get to the overlook and campsites. Welcome sign! Only 2 miles to go. 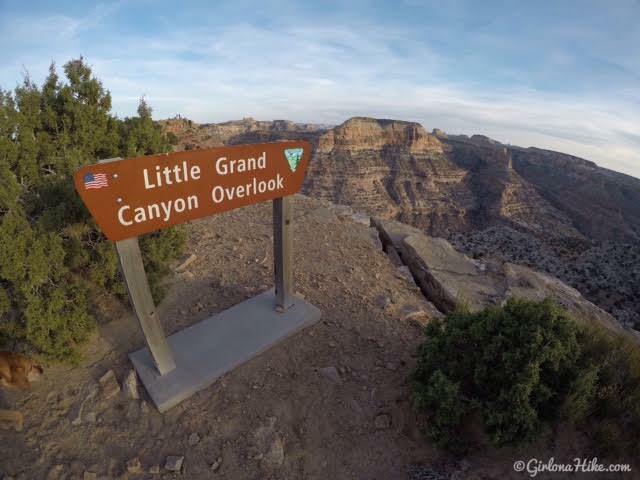 You wouldn't think there could be a "Little Grand Canyon" nearby based on the flat land and juniper trees. Just wait though - it'll soon drop off. You'll reach the first overlook right by the picnic area. 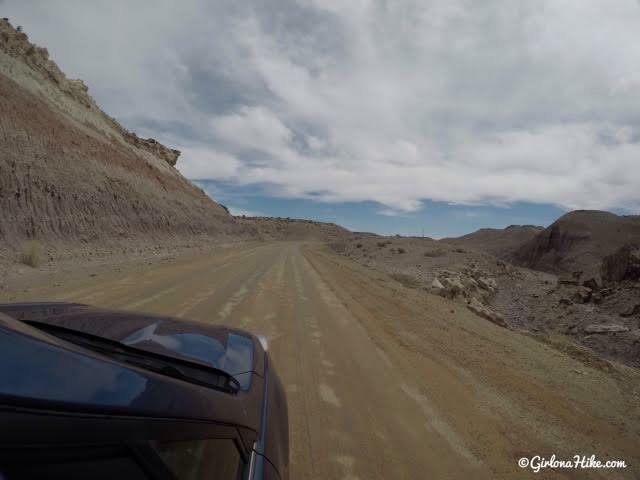 Turn left and continue down the dirt road to access the other campsites and the official Overlook. Our view right across from our camp! Amazing. Kickin' back in a beach chair and soaking up the sun! Charlie's first camp trip of 2017! 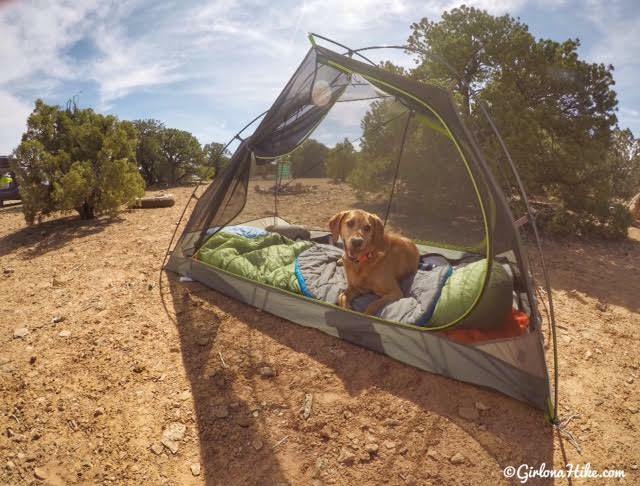 Wondering what tent I use? I have the Kelty TN2! I've had this tent about 2 years and absolutely love it! It's really easy to set up and take down. 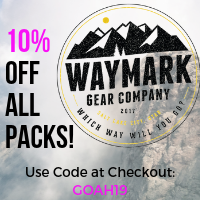 It's a tad on the heavy side for backpacking but I don't mind carrying extra weight to have more space while backpacking or car camping with Charlie. 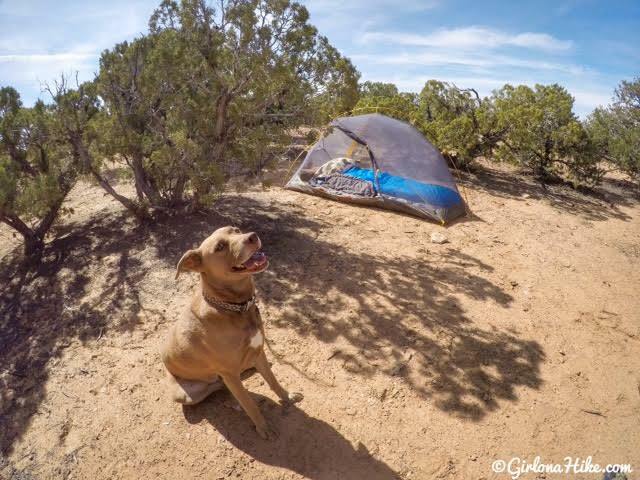 Mama, a mutt, loves camping too! 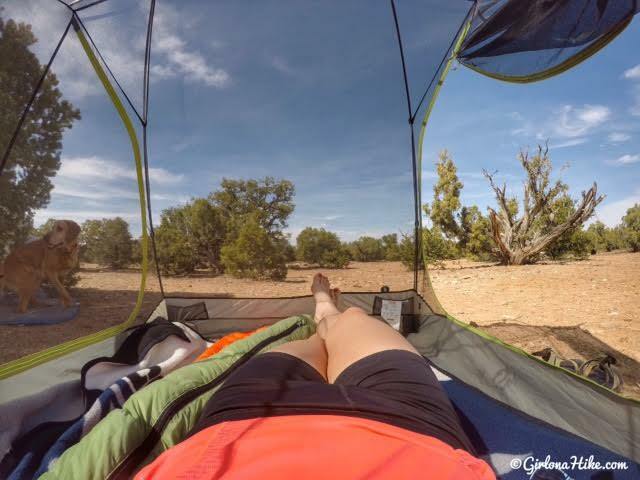 In Spring the wind can pick up, so if you can find a spot to kind of hide your tent in the juniper trees it will help keep your tent stable and keep dust outside the tent. Not a bad view! I love the desert. Sunrises and sunsets can be pretty amazing at The Wedge! The Wedge is a very popular spot for camping, hiking, viewing rock art, biking, riding ATVs, photography - you name it, The Wedge offers it. 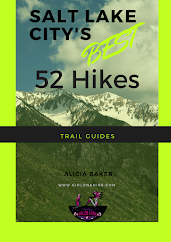 There are plenty of areas to hike near The Wedge. 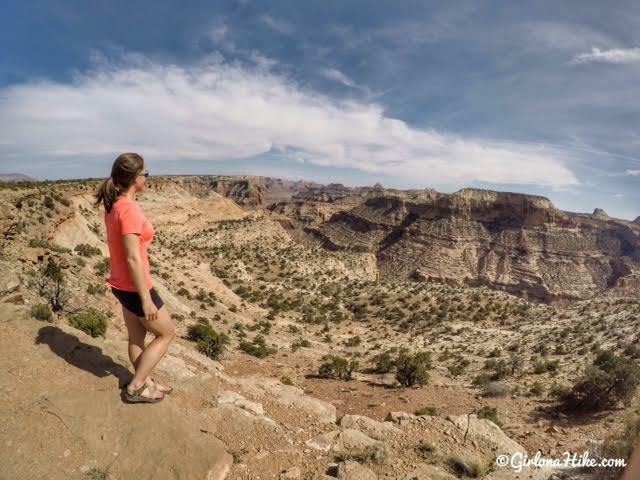 The best is to simply hike along the rim as far as you want. 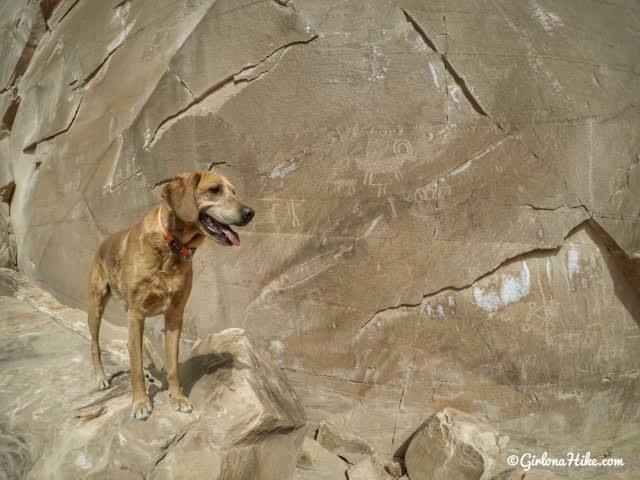 Sid's Mountain Trail is another hike, but often not attainable since the river floods the road. We attempted to hike there, but our truck wouldn't make it through 3 feet of river. 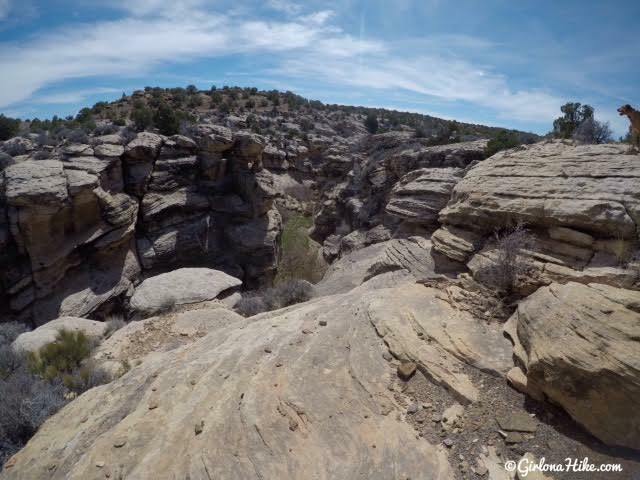 You can also just pick a nearby canyon and start hiking. 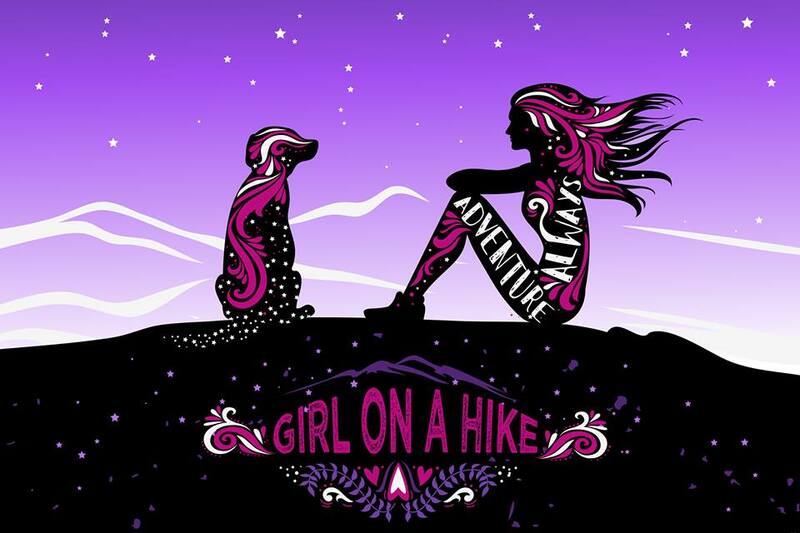 Most of the hiking in this area does not have a trail - it's more of a "choose your adventure" kind of place. 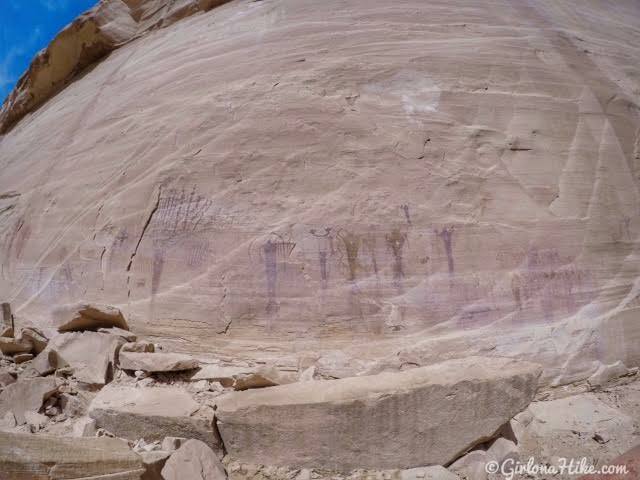 The most famous place to view rock art near The Wedge is the Buckhorn Wash Pictograph Panel. To learn more about it and watch a short video click here. 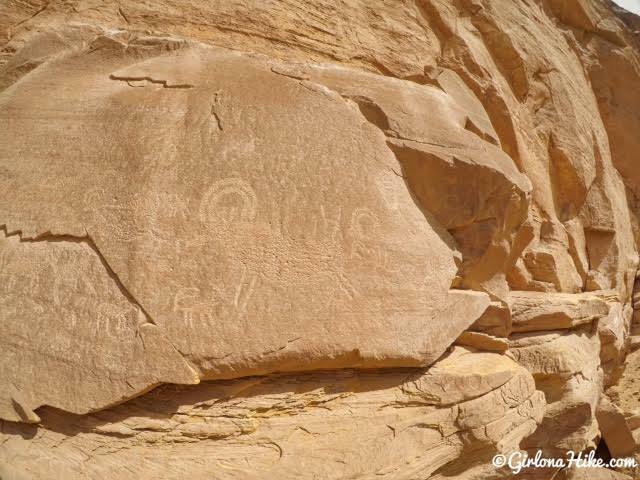 There is plenty of other areas to view petroglyphs, you just need to know where to look. I won't be giving out directions to any of these smaller locations. 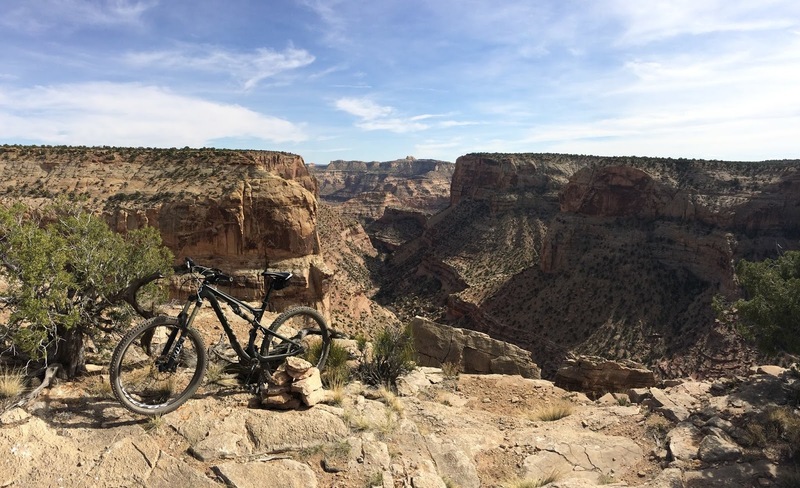 Biking The Wedge offers plenty of biking rails, both on dirt roads and singletrack. 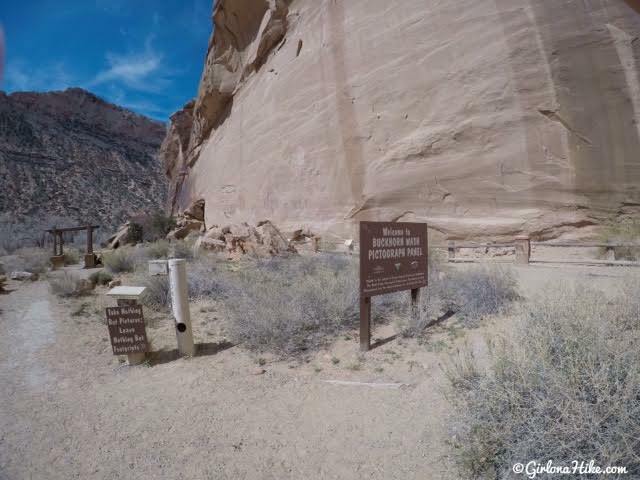 The most popular trail, the Good Water Rim Trail, follows the edge of Good Water Canyon. It's a side drainage of The Wedge featuring 15 miles of trail offering fantastic views of the area. Read more about Biking at The Wedge from Utah Outside. Save me now, Pin for later! This looks like such a magnificent area! Thanks for the suggestion! It is so great to see Charlie back on the trail. I've missed him.